is situated in a beautiful part of Paris called Saint Germain-des-prés. 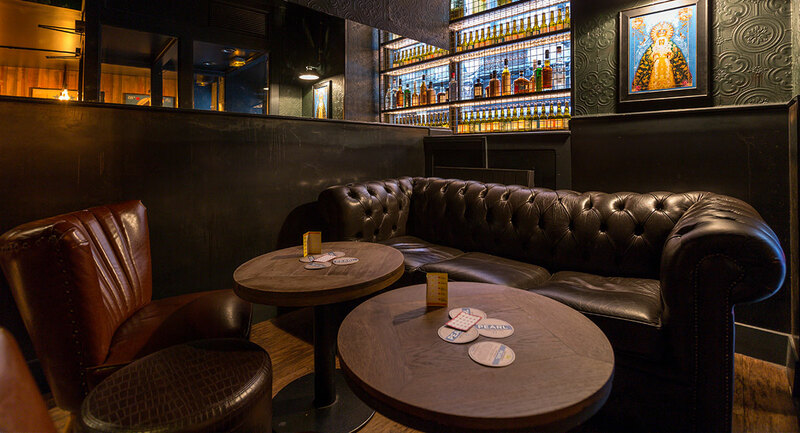 It is a cool, trendy bar with a professional & hip young anglophile clientele. International student nights burst at the seams and throughout the week all major football, rugby and NFL games are shown. 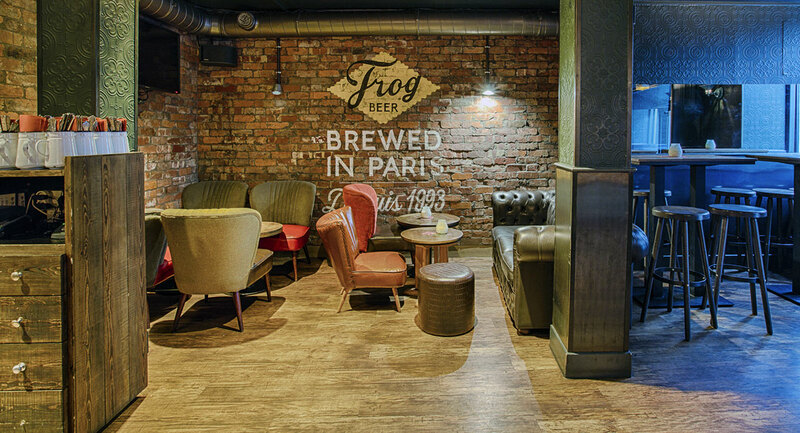 If you are visiting Paris for the weekend, it is certainly worth taking The Frog & Princess in, and if you are an expat living in Paris it is a great place, located on the left bank, to make your regular haunt. We serve food until 1h Fri. & Sat, & until 23h the rest of the week.